The J.A. 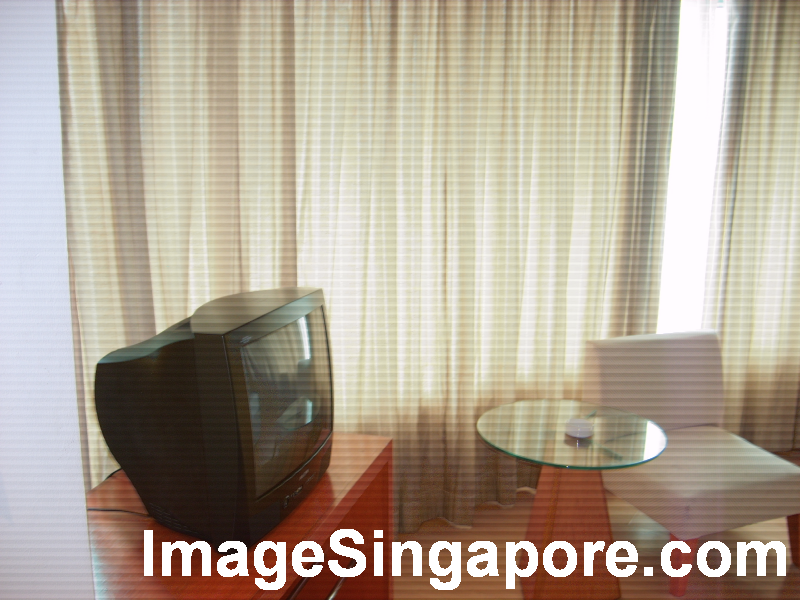 Residence hotel is one of the nearest hotel to the Malaysian Immigration Checkpoint. After clearing the immigration, I choose to walk to this hotel. The hotel is located at No. 18 Jalan Wong Ah Fook. If you are not too sure on the location, just ask around. You can see rows of shophouses and buildings. Apparently this hotel location is rather isolated, as its location is near the starting point of the road Jalan Wong Ah Fook. Walking to the hotel takes you about 10 to 15 minutes. Don’t be intimidated by touts or cab drivers who constantly ask you where you are going. Just keep walking and ignore them. When asking for direction to the hotel, go into any shop and ask politely for assistance. The hotel lobby is small and seems to be in its original condition for many years. The staff at the check in counter were polite in telling me the rates for the different types of rooms. As the deluxe rooms were all taken, I decided to stay in the Junior Suite. Checking in was fast and I was given breakfast voucher along with the key to my room. The room in the Junior Suite was spacious. When you opened the door and walked into the room, you are first greeted by a long corridor. You will see the bathroom straight ahead, and on the right, is a small table for mini bar – a small fridge and a kettle. The bathroom is spacious but the hotel seems to supply only basic toiletries. I do not see any complimentary toothbrush, comb, razor or shampoo. I feel that if a customer is staying in a Junior Suite, certainly the management of this hotel can do more to provide for these basic toiletries. There is a shower cubicle but no bathtub. So for those who love soaking in a bathtub, its another disappointment. The flooring of the entire room is made of wood (except the bathroom of course ). But the wood flooring seems to be worn out, but so long as there are no cracks, it is still acceptable to me. The king size bed is standard and reasonably firm. The TV seems to an outdated CRT TV. I don’t see such a model selling anymore. It is rather puzzling that I am not able to watch certain channels from Singapore even though its location is very near to Singapore. I think the most beautiful thing about this room is the view. The view from the circular windows is fantastic. I could see the city of Johor Bahru, the sea, as well as some part of Singapore. There is a small incident that occurred in the evening after I came back to hotel, after shopping in City Square Mall. The aircondition don’t seen to be working properly. I called up the front desk and the technicians arrived trying to fix the problem. After about 45 minutes, I was told that the problem still persists. So I promptly asked for another room and was given another Junior Suite though at a lower floor. Good maintenance and audit of rooms if properly done, can prevent such incident from happening. I have to compliment the hotel staff for giving me another room without any fuss; that is good service. Breakfast in this hotel is served in a small cafe that is located behind the lobby reception counter. There isn’t much spread of food, but it is sufficient for a simple and quick breakfast. There is the standard rice, noodles, porridge, bread, pastry, vegetables, meat, etc. Perhaps the kitchen chef could look into adding one or two more variety of fruits to the buffet breakfast. At that time, there was only water melon at the table. If you are keen on shopping, the rows of shophouses along Jalan Wong Ah Fook is a good place to start. And by the way, during the evening, you can see street peddlers selling their wares on the pavement itself. However if you prefer to shop in comfort, the modern City Square mall is just 10 minutes walk away. So one of the advantage of staying in J. A, Residence Hotel is the strategic location. Need to go to the Railway station ? No problem, it is just ten minutes walking distance. You can also visit the smaller malls and Indian Temple which is just across the street. So the final question would be – do I want to come back to stay in J. A. Residence Hotel ? Absolutely. But the management of this hotel should seriously looked into upgrading and renovating this hotel. It is about time for renewal because of the wear and tear. I am sure that if this hotel is upgraded, many tourists including myself will find the stay even more enjoyable and comfortable. For more information about J.A. 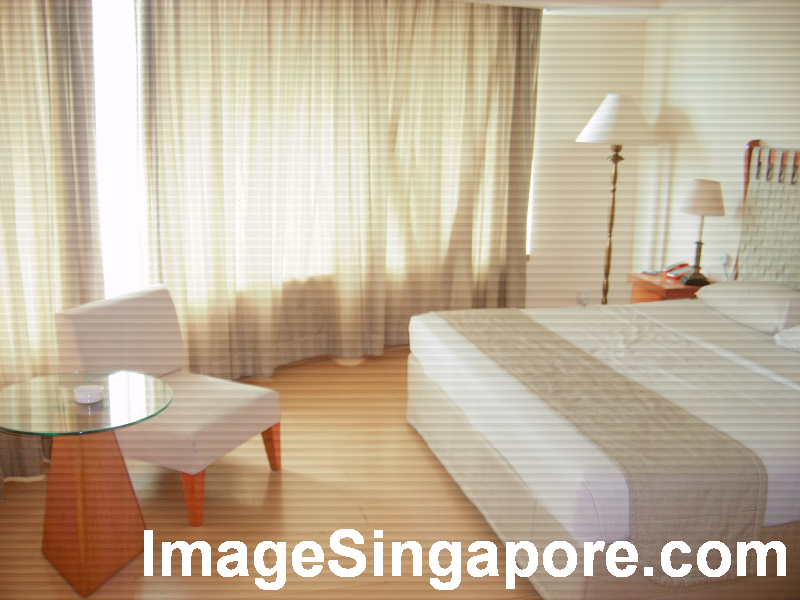 Residence Hotel, Johor Bahru and Singapore, visit our website at ImageSingapore.com.